Above the fire key, the tiny screen lock button ensures a safe way for operation. 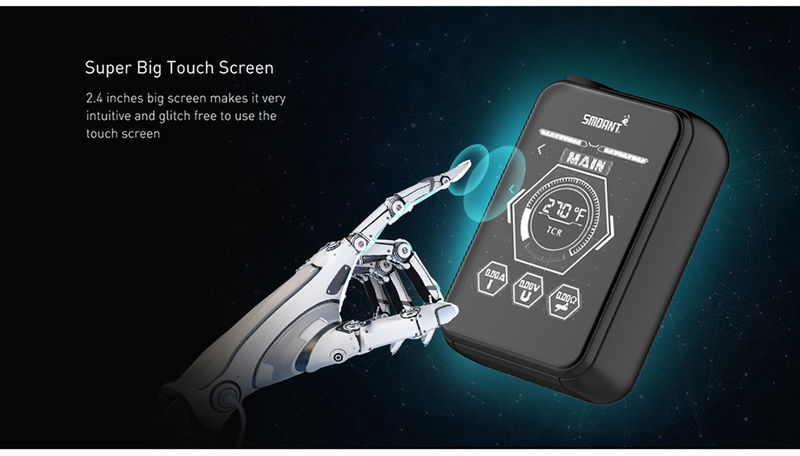 Compact yet functional, the device also features low resistance protection, over-time charging protection, overheating protection and reverse polarity protection. All these designs aim to bring you the most innovative vaping experience.